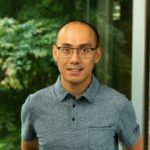 Jb runs the Visual Studio Tools for Unity experience He has a passion for developer tools and programming languages, and has been working in developer technologies for over a decade. Unity is a powerful solution to create games for a multitude of platforms, from mobiles to consoles, desktop and web games. 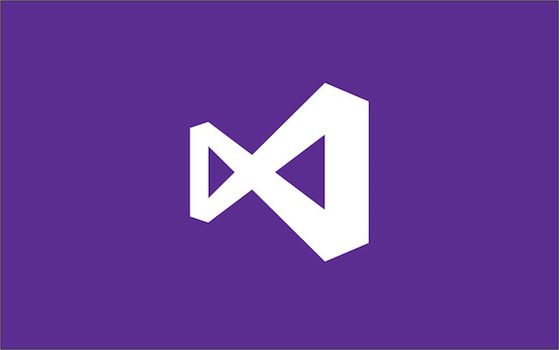 Since Unity 5.2, Visual Studio and the Visual Studio Tools for Unity have been the default experience on Windows.